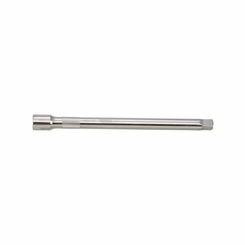 Ridgid 90122 Model E-918 18" Aluminum End Pipe Wrench 2 1/2"
Mintcraft 3506012313 Hex Bit Socket, 1/2" Drive, 5/8"
With hundreds of wrenches to choose from, PlumbersStock is sure to have the discount hand tool you need to complete your home improvement project. The most common wrench types are open-end and box-end. 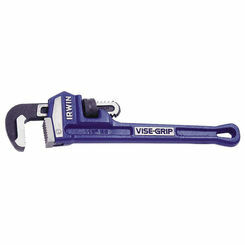 Get the perfect pipe wrench, crescent, chain wrench, and more. 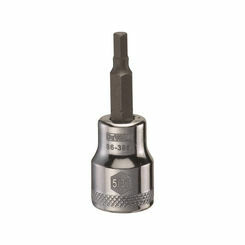 They come from great manufacturers so save on all our tools online. We only carry the best in discount wrench brands: Reed, Ridgid, Greenlee, Rothenberger, and more. The box-end wrench is the king of the hill when it comes to wrenches. The enclosed opening provides excellent gripping. 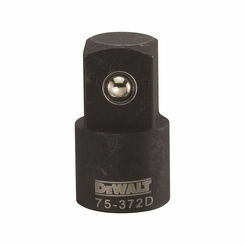 The recess of this popular one-piece tool typically has 6 or 12 points. 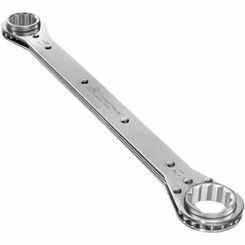 The open-end wrench is also a one-piece but it differs in that it has a U-shaped opening used for gripping opposing sides of the nut or bolt. 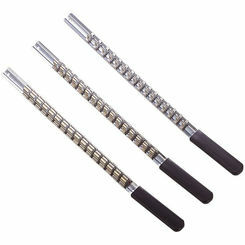 Typically double-ended, this type often includes different size options at either end for improved convenience. 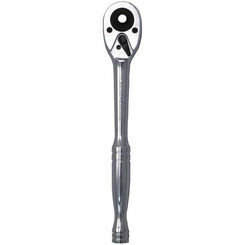 The combination wrench is exactly what it sounds like. It combines the best of both worlds with one open end and the other a box-end. 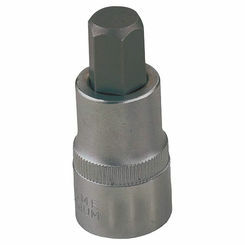 Generally, they are manufactured so that both ends will fit the same size bolt. 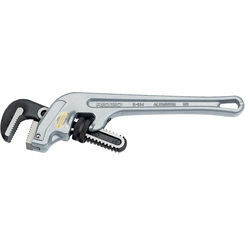 Adjustable wrenches are among the most used tools in your set. 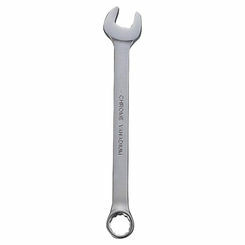 Commonly known as the crescent wrench, the gripping faces are set at a 15-degree angle in relation to the handle. 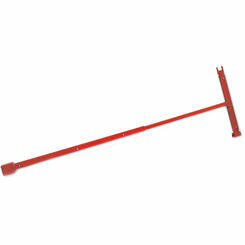 The pipe wrench is one of the toughest tools in your set, with a long, straight handle and serrated jaws excellent for gripping iron pipe fittings. 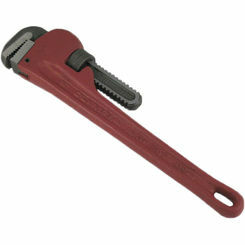 Many refer to this as the Stilson wrench, named for the man credited with the patent. The Ridgid pipe wrench is known for its durability, and can last you a lifetime. 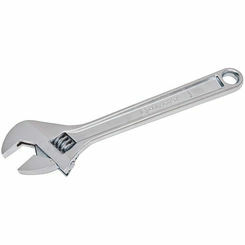 Socket wrenches and ratchets perform similar functions but are very different in design. Socket wrenches are shaped like a “7” with the bottom of the “7” being the handle. 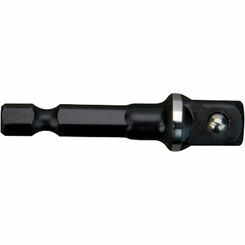 Ratchet wrenches allow for adjustable sockets and most importantly, they are ideal for fast tightening. 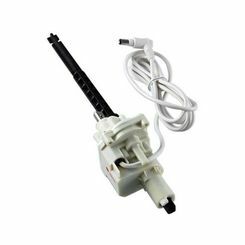 It can quickly perform its task by cycling the handle backward and forward, and you can tighten the bolt without ever adjusting the positioning of the socket. 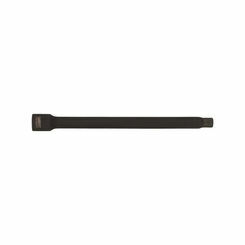 The Allen wrench performs a function similar to that of a screwdriver. 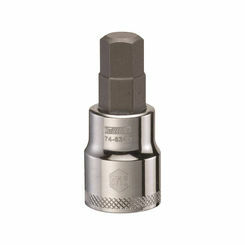 It turns and tightens bolts with hexagonal socket heads. Typically shaped like an L, or a right angle, Allan keys (as they are sometimes called) may come in a set where each is attached to a key ring. This is convenient because individually they are small and easy to lose. 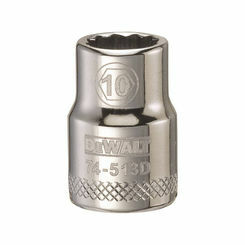 The flare-nut wrench is a type of box-end that is intended to grip nuts on tubes. 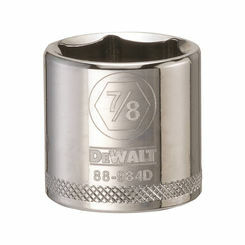 This type is used for gripping the nuts on the ends of tubes. 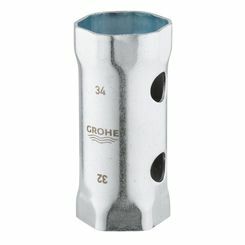 Because plumbing nuts are often made of softer metals, the flare-nut is ideal because it is designed to grip the bolt without damaging it. 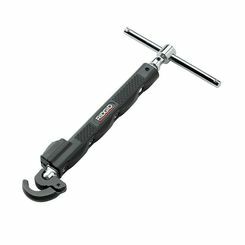 Chain Wrenches are a tool designed for use with strong hard items such as cast iron or larger galvanized and black iron pipe. It can be adjusted to fit the size pipe you are working with to a certain degree, but because the larger pipe would be heavier, more leverage and thus a longer handle is required. 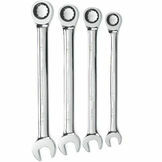 Chain wrenches step up to different sizes so be sure to double check the size you are working with. They use a chain attached in 2 places to a strong rigid handle. One of these connections is a permanent connection while the other can be attached at a pivot point once the chain has been wrapped around the pipe. This is very useful when threading longer, heavier pipe into place. 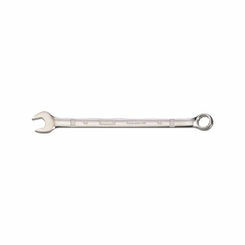 The strap wrench is the perfect tool for tightening or loosening something that you do not want marred or scratched, such as a tub spout. The strap is bound between the handle and the spout creating increasing pressure the harder you push/pull it, but because the strap is in place the handle does not touch the spout. 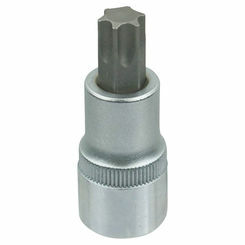 It does not matter what type of tool you need, PlumbersStock has you covered. 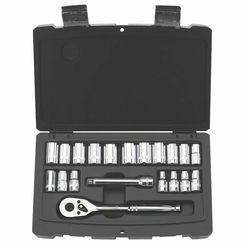 From the crescent wrench to the pipe wrench, we have the wholesale prices on durable and quality tools you need. Contact us if you have any trouble locating the right product.